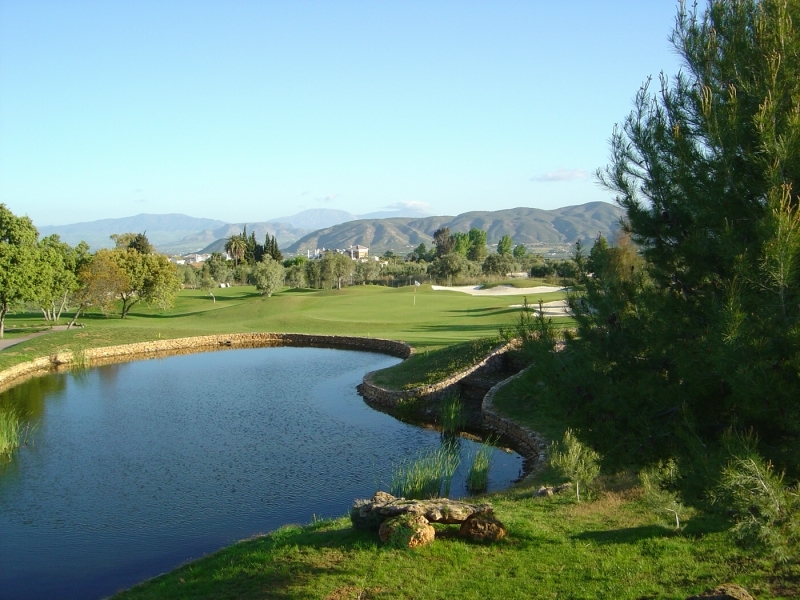 If you’re considering a golf holiday with us here on the sunny Costa del Sol, you may want to play a round or two of the fabulous Lauro golf course. 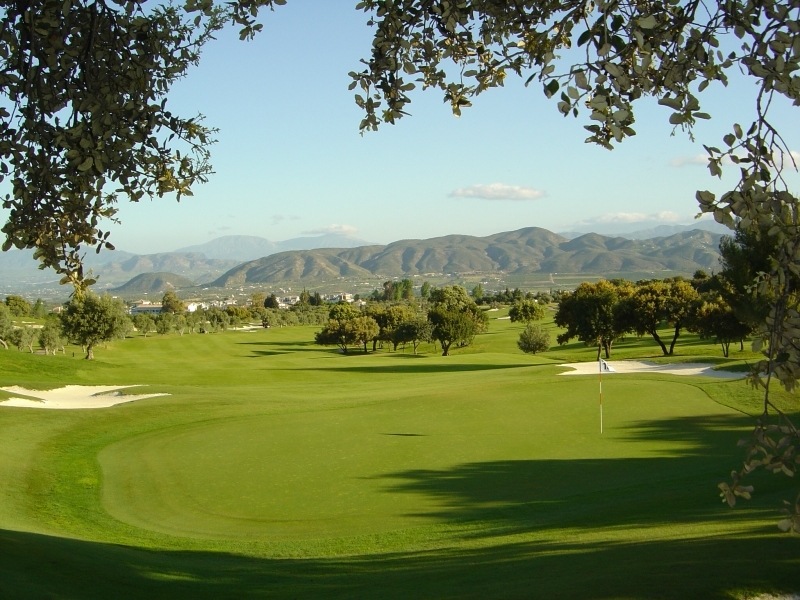 Situated between the towns of Alhaurin el Grande and Alhaurin de La Torre, Lauro golf is a very popular choice for many visitors to this particular area of the Costa del Sol. Ideal for beginners and experienced golfers alike, Lauro golf was created by the late Folco Nardi. His design of the course has very much taken into account the beautiful surroundings and nature with every effort being made not to have a negative impact on the local wildlife. While playing your round, you may just run into many of the course’s inhabitants including turtles, rabbits, ducks and herons. You never know, if you really focus you may even get to see an eagle or two during your round! The course itself is comprised of 27 holes which means that you can have three different combinations of those courses to make up your round. Each course combination is a par 72. 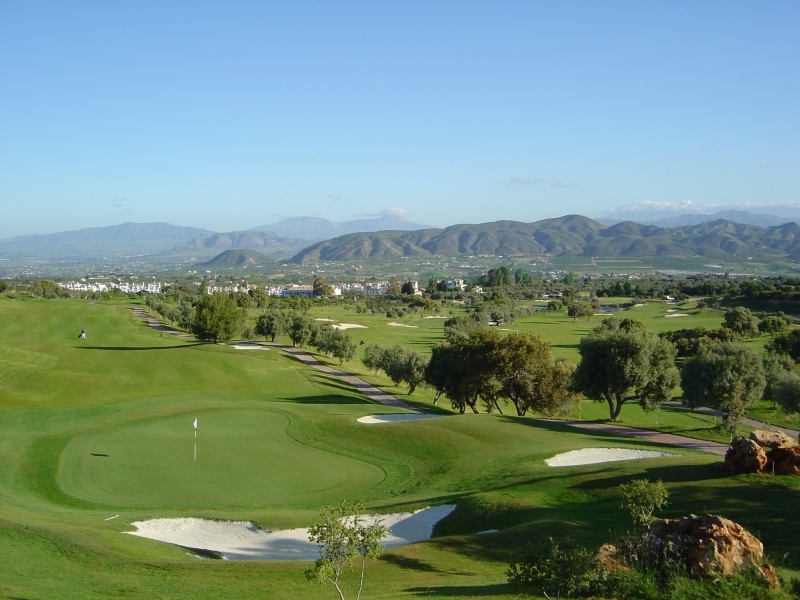 The facilities at Lauro golf are excellent and offers many extra sporting facilities including swimming pool, equestrian centre, padel tennis, pro shop, golf academy and a lovely cortijo style club house. At the end of your round, stop off at the patio area, which is located in the middle of the club house. Here you can sit under the large tree and cool off with a nice cold drink and a snack. In fact, Lauro Golf has three different bars and restaurants to choose from. For those who need to get their swing perfected, you will also find a driving range, chipping area and practice putting green. Golf trolleys and buggies can also be hired on the day. If you need to rent some clubs, then please consider hiring a set from Golf Breaks in Spain. Our golf club hire starts at only €15.00 Euros. At Golf Breaks in Spain, we currently have a number of special offers available which include a round or two at the lovely Lauro golf course. Please see our current offers below which incorporate rounds at Lauro. You can also check our special offers page. We are also able to offer you golf transfers from Malaga airport and if required, you can also book your reduced green fees through us.